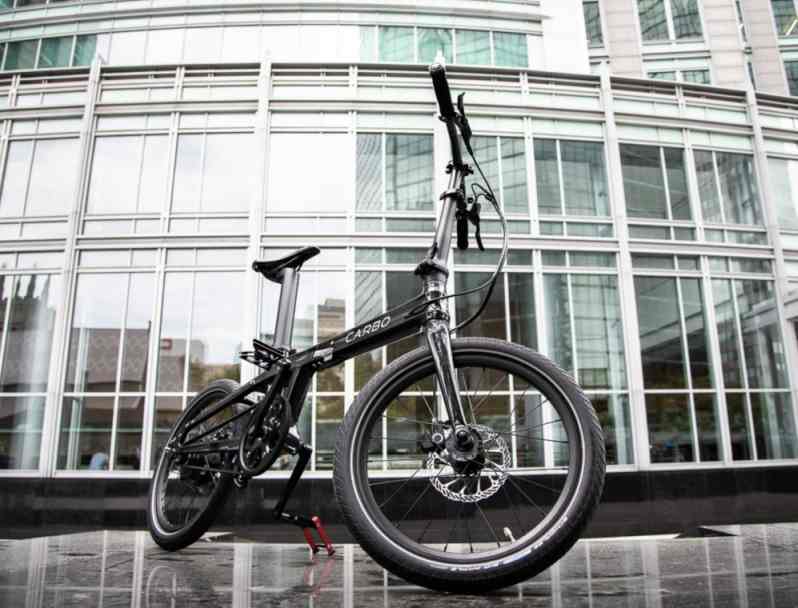 If you’re looking to swap out your car for an eco-friendly and affordable alternative, you should probably check out the latest electric bikes. 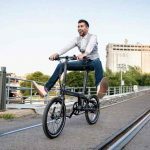 Not only will you reduce your carbon footprint, but you don’t have to worry about breaking a sweat when it comes to riding up hills or getting to work on time. Plus, they’re just plain fun to ride. Not sure where to start? 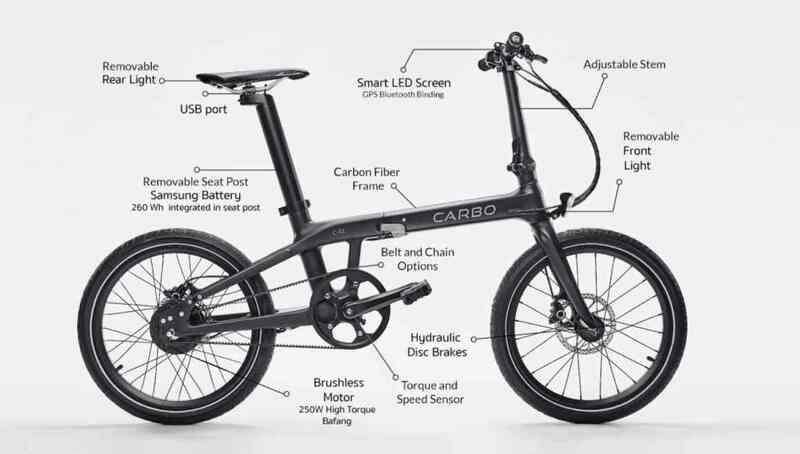 Carbo is an excellent choice when it comes to e-bikes and according to the company, it redefines what an e-bike should be: light, durable, beautiful, and still affordable. And it lives up to this criteria. 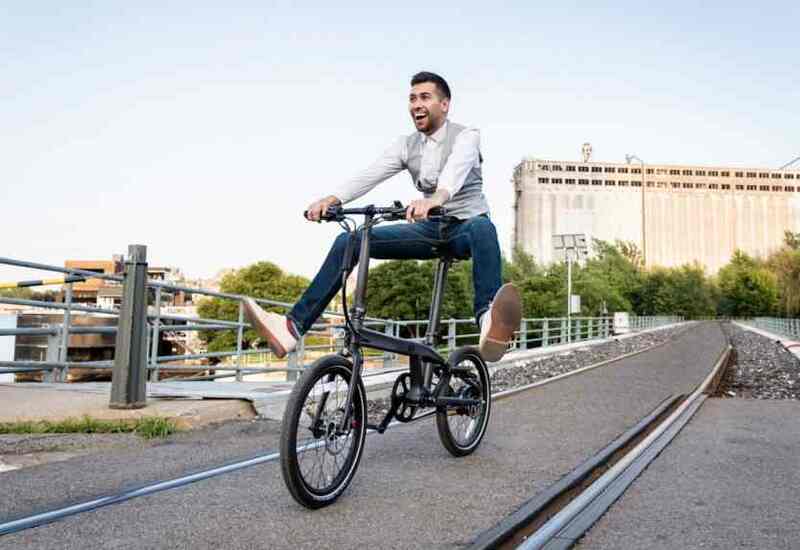 Currently, Carbo is the lightest folding e-bike on the market at only 12.9 KG. It is made from high-quality Japanese carbon fiber sheets (Toray) which is responsible for its light weight, but it also makes it durable and incredibly attractive. Looking at the Indiegogo page where it is currently available for pre-sale, it seems to only come in a sleek black. In addition to these great features, Carbo is made for easy transport and storage. Again, it’s weight makes it easy to carry and it can also fold up in 10 seconds or less. Furthermore, parts can be installed or replaced easily and without any technical knowledge. 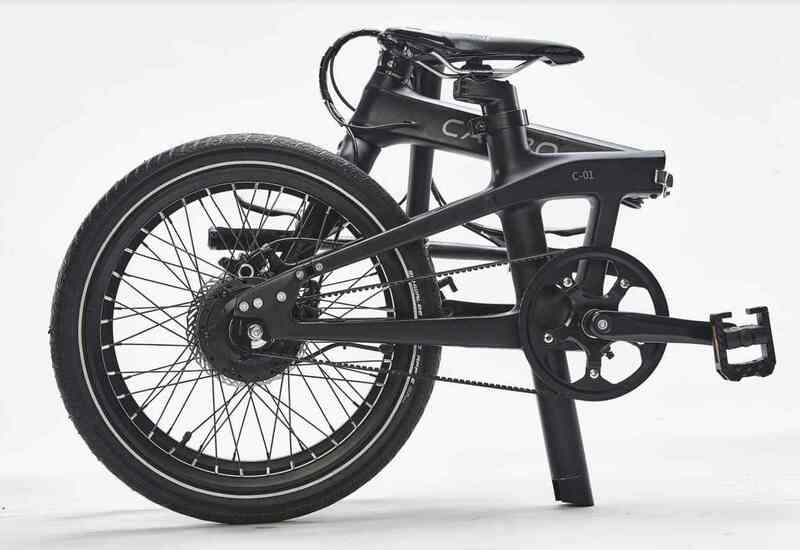 Additionally, for those of you skeptical of crowdfunding campaigns, Carbo is no stranger to e-bikes. 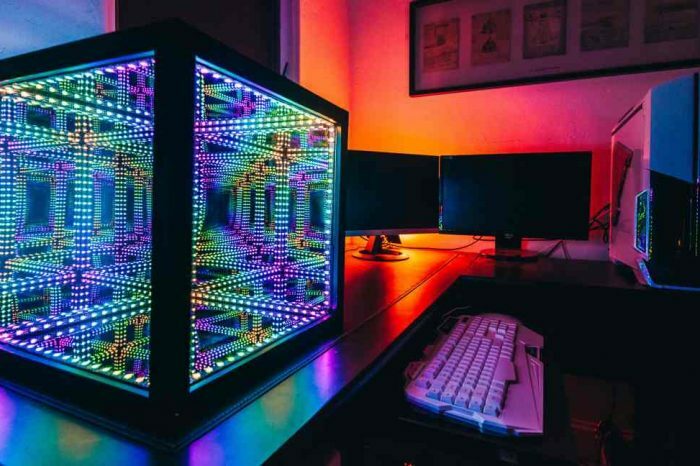 The startup has experience in design, manufacturing, and after-sales service and are dedicated to improving, solving, and innovating upon current industry flaws. This year they were also finalists at Startup Fest and featured in the World Summit of Sustainable Mobility. More information such as Carbo’s technical specs can be found on the Indiegogo Page.